What is reputational capital? How important is an organization’s reputation? Why is it important? What is its value? What is a key determinant of an organization’s reputational capital? 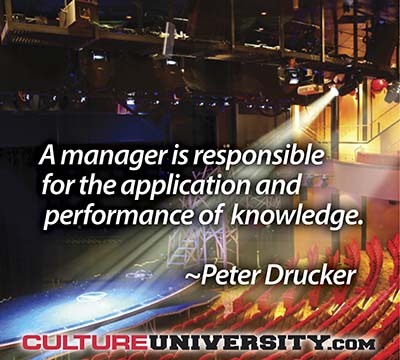 Culture is not about employee happiness, how an organization feels, or about employee morale. Culture isn’t casual dress or foosball tables. Culture is multi-dimensional and interconnected. Culture is unique and complicated because people are unique and complicated.